The countdown is complete. The wedding and honeymoon have taken place and we are 40 days into marriage and it really is BLISS! I am sure it will not always feel like bliss, but in those moments I am confident the Creator of love will be there to pick us up and move us back into bliss. 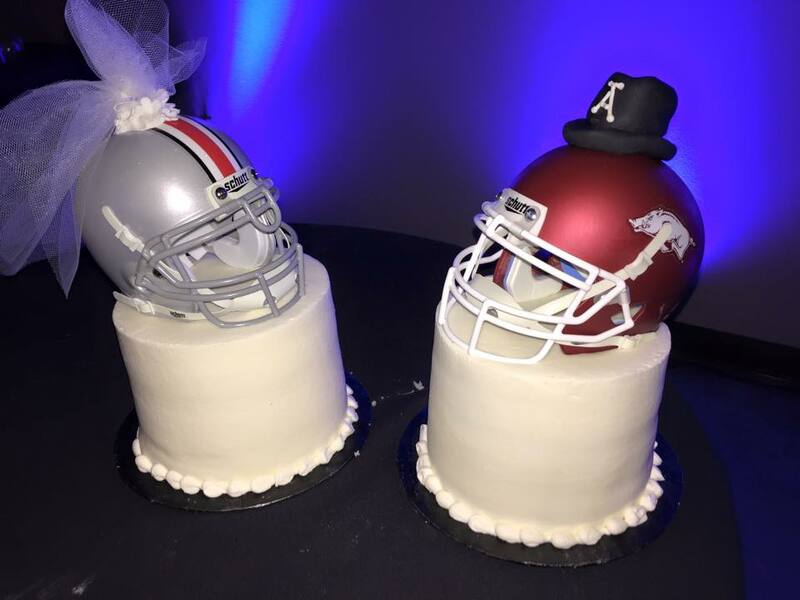 I so enjoyed writing about my wedding preparation that I thought it may be fun to share some of my experiences as a newlywed. I am certainly not a marriage expert, but I would love to share what God is doing in our life and marriage. Zack and I are both well aware that that we cannot have a successful marriage within ourselves no matter how hard we try. The element of God and His grace is ever on the forefront of our minds. The grace He gives us allows us to give grace to each other. Our goal as a couple was for our wedding day to keep the main thing the main thing, and that main thing is God as the source of our marriage. 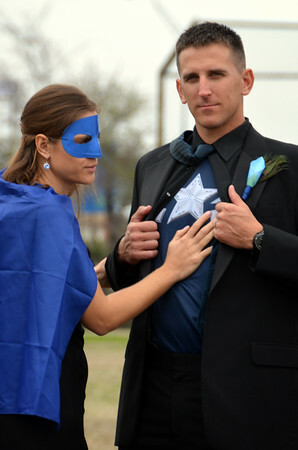 Sometimes in the craziness of life, or a wedding day, that can be forgotten. So allow me to back up 40 days. 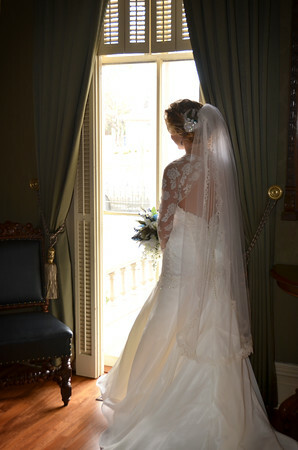 I was told by many that the wedding day will go by quickly and it’s true. 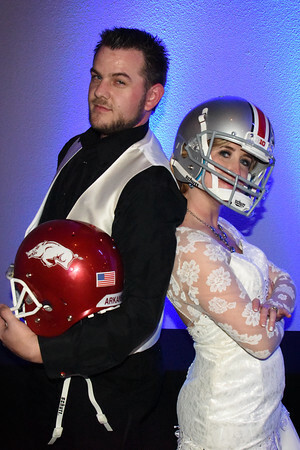 Our wedding weekend is a bit of a blur, but there are a few things that I will never forget; the wonderful people who gave their time and resources to participate, that God was the central focus of the day, that I got to marry to the most amazing man, and we had a LOT of fun! 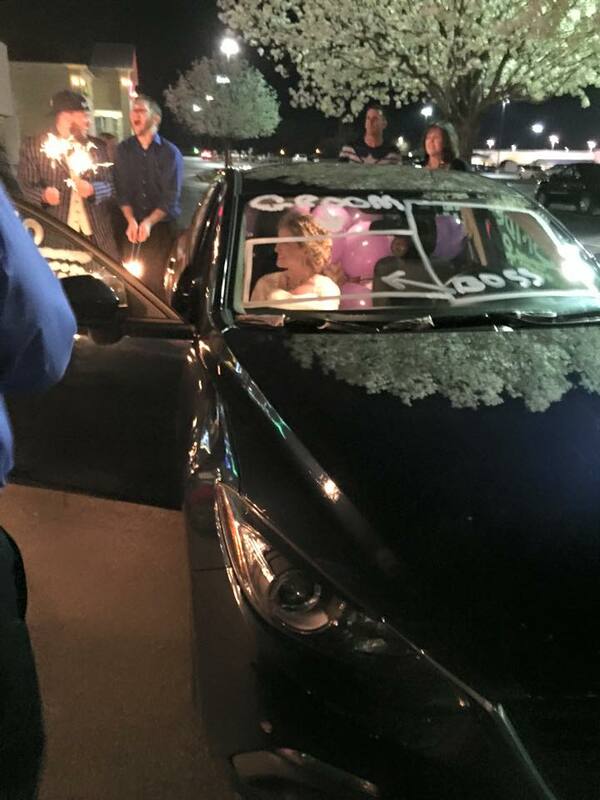 I cannot thank enough our bridal party and their families for stepping in and helping us so much! They helped to transform the kid’s chapel at our church and reception hall into exactly what I had in my head. It was like everyone stepped into my mind and brought my vision to life! We had members of our bridal party come in from across the United States, several with little ones, in order to be with us for our wedding. I so enjoyed having many people I love all in the same place! It was a little surreal to have my cousins who have been my “sisters” as long as I can remember mixed with my friends from college, mixed with friends and family I have now. It was so fun to see my entire life within the relationships of everyone represented. The sacrifices each of them made I can never repay, and I am thankful each of them is in my life! 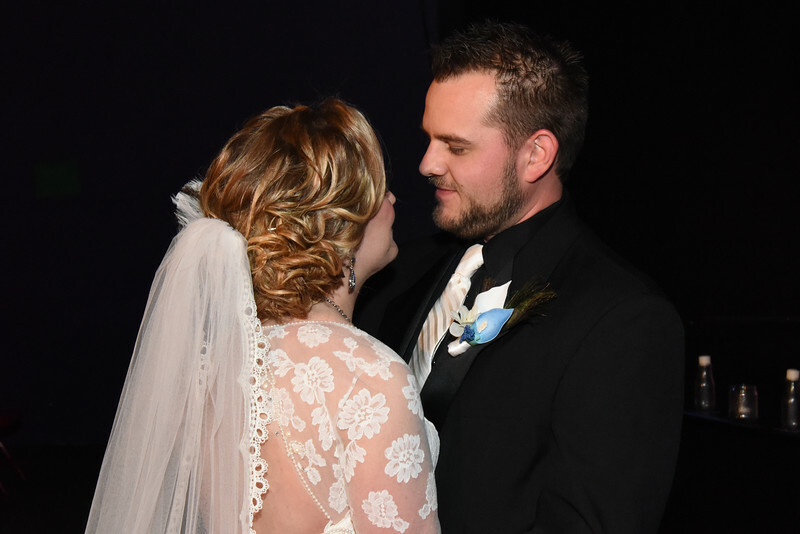 We did a first look prior to the ceremony, and it was in that moment when I saw my very soon to be husband that God reminded what that day was all about, the two of us coming together. There were small things that didn’t go “exactly according to plan,” but it no longer mattered. All nerves, anxiety, and stress vanished from my body as soon as I saw him smile. 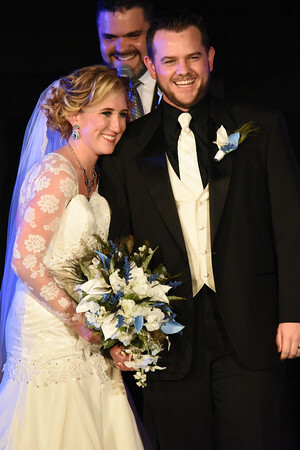 In that moment the only thing that mattered for the rest of the day is that I was marrying the godly man in front of me, and we finally get to go home together! 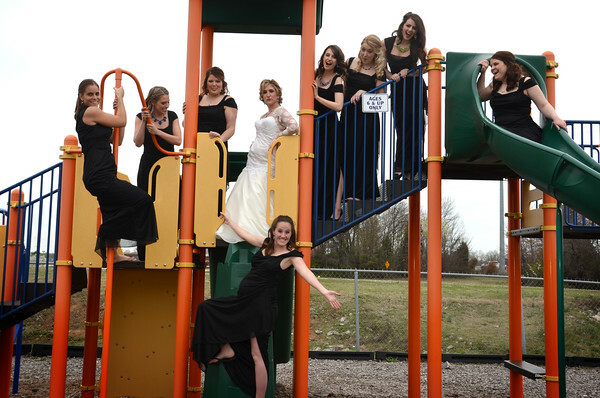 The next few hours flew by as we took pictures all over the campus of our church, including the playground! 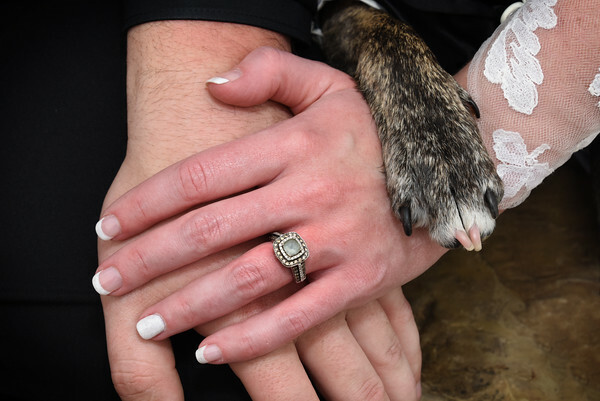 Our ceremony was beautiful. Everything was perfect. God and our covenant in marriage remained the focus. 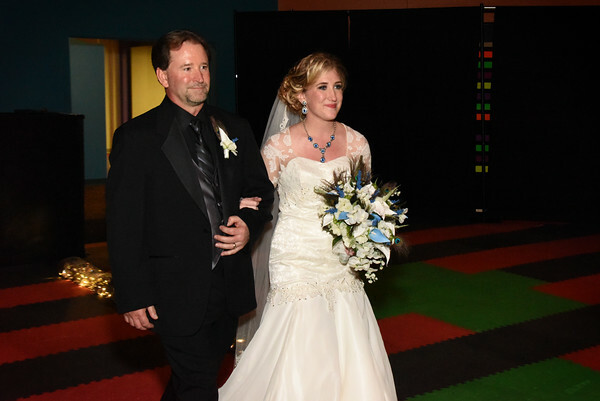 Walking down the aisle with my daddy will forever remain in my heart. The man on my right has loved me from before I was born. He has sacrificed for me, taught me, and been there for me in my darkest hours. Now he was giving me away to the man in front of me. In just a few moments, this man will take responsibility for me, for us. Now he will sacrifice for me, teach me, and be there for me. 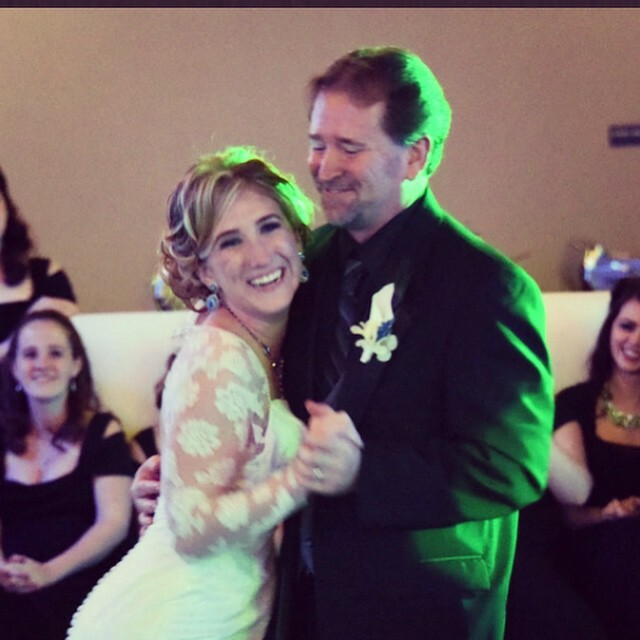 It was an unforgettable moment when my dad gave me away in the most eloquent way, and my almost husband took my hand to lead us to our new life. 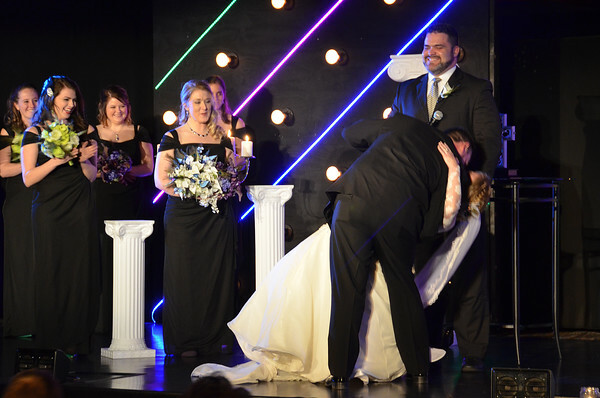 This moment set the tone for our ceremony. God ordained marriage and family, God was our witness, and God is the center of our covenant. And then the ceremony and marriage were sealed with a kiss; the most perfect kiss with an elaborate dip! It was now time to celebrate! And celebrate we did; food, family, and fun. 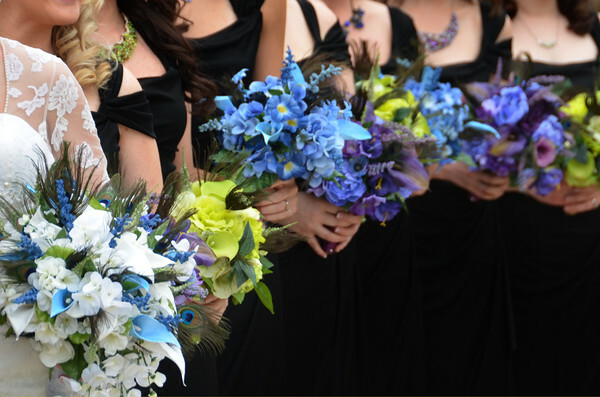 We had a wonderful venue that created a beautiful environment with little stress on us. They did an amazing job with the service, space and food. The DJ did a great job keeping the evening moving forward. 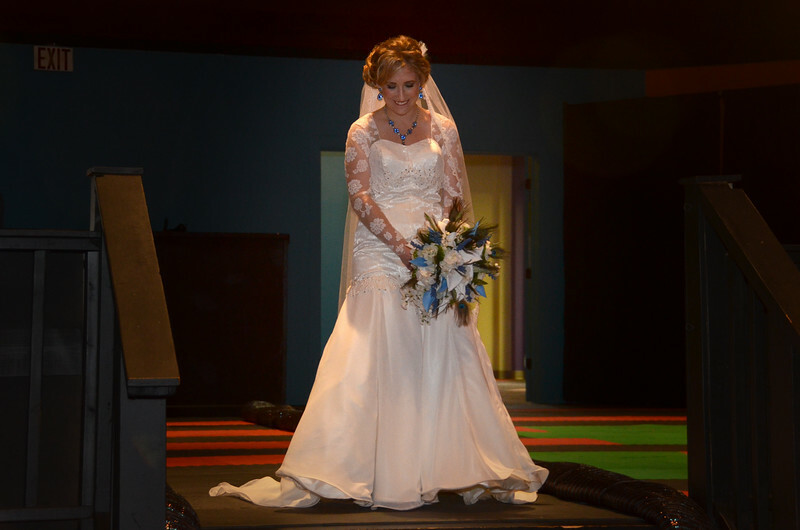 We started with a delicious dinner and some time for the bride and groom to mingle. 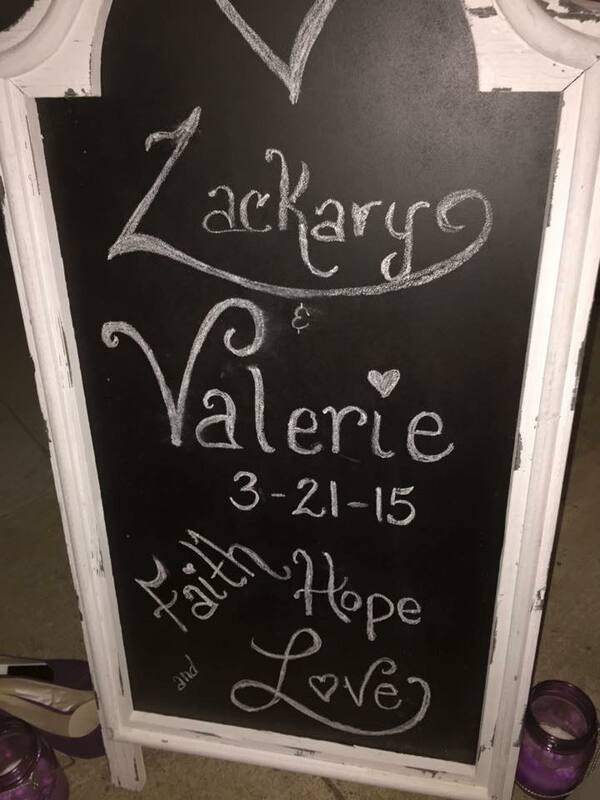 My amazing husband put together a beautiful video telling the story of Val and Zack. Our Maid of Honor and Best Man gave us a lovely toast, and from that point on it was time to party! 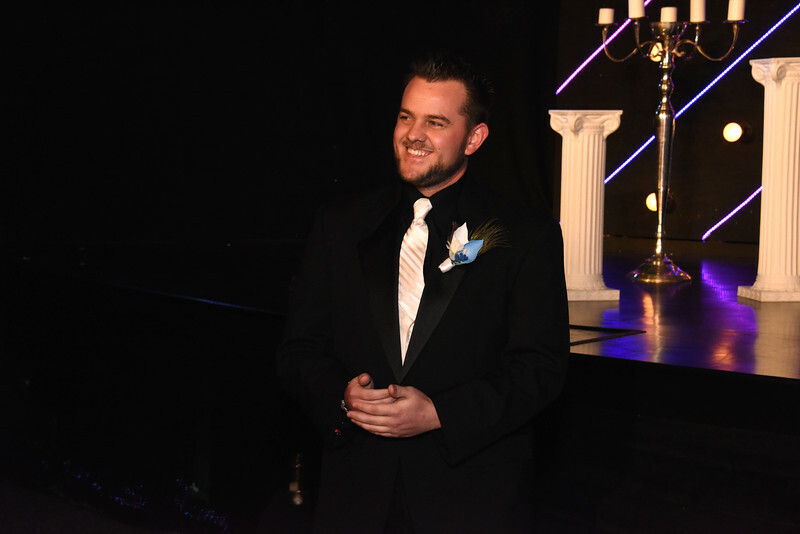 I had the privilege of dancing with my husband for the first time to More by Frank Sinatra. 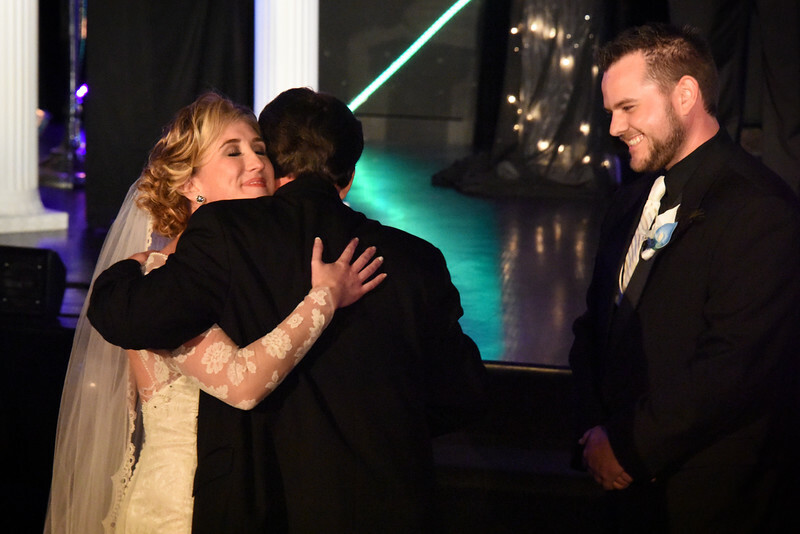 My dad showed off his dance skills in our father daughter dance to My Girl, and Zack and his mom had a truly touching mother son dance to All of Me. 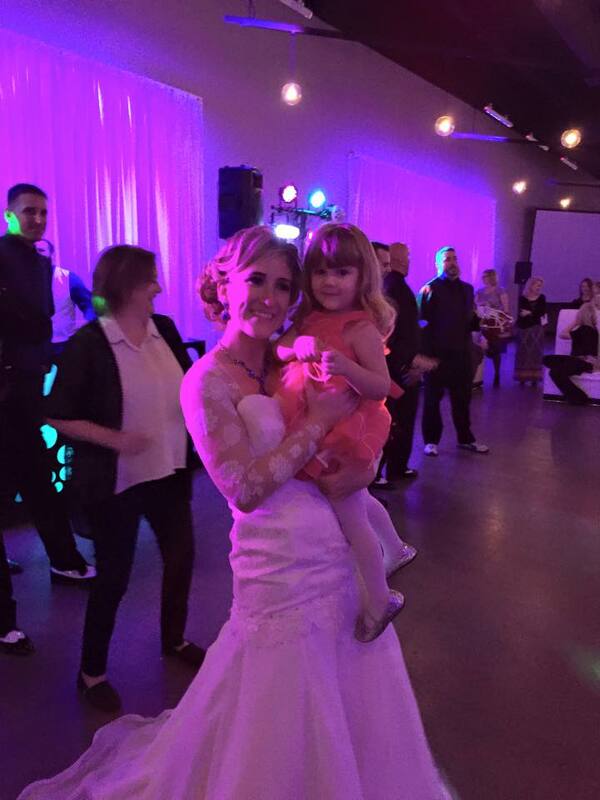 We moved to our legacy dance where we honored all couples on the dance floor. 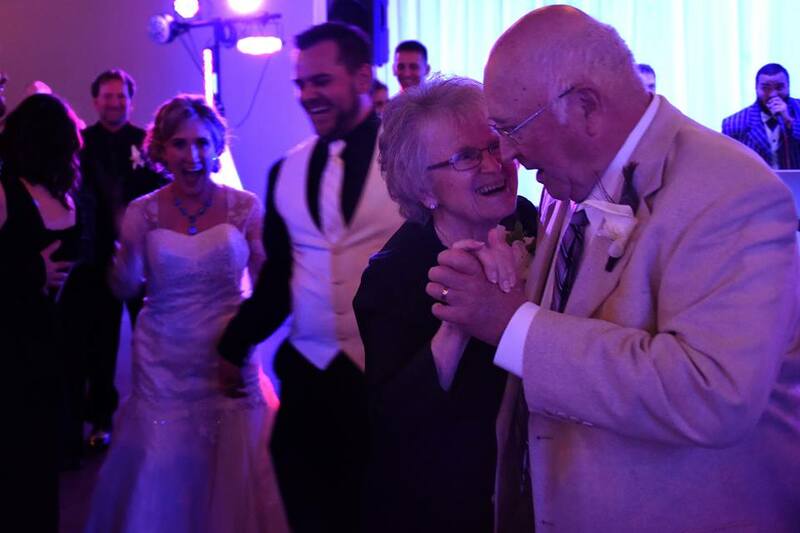 As the years increased my Grandma and Grandpa Baldwin showed us not only how to really “cut a rug”, but also what true love and lasting covenant means; 60 years and counting! As the night moved on we did a dollar dance to help us have some extra cash for the honeymoon, and it was so fun to get to dance with young and old alike! I tossed the bouquet to a dear friend and the garter was grabbed by my oldest brother. There may or may not have been little bit of cake smashing, and the evening ended with the night lit up with sparklers. Well, I thought that was the end… until my brother jumped out of the back seat as we pulled away and about scared me half to death! Well played Ben…. Well Played. While dropping him back off at the reception hall, I was informed of an imposter on my front grill. 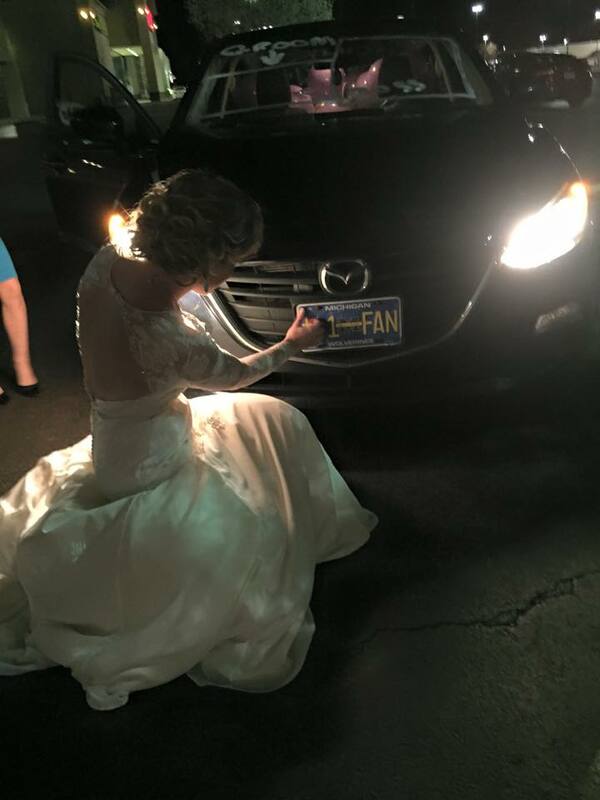 A final wedding car prank… My beautiful Buckeye license plate was gone, and a disgusting yellow and blue one was in its place. 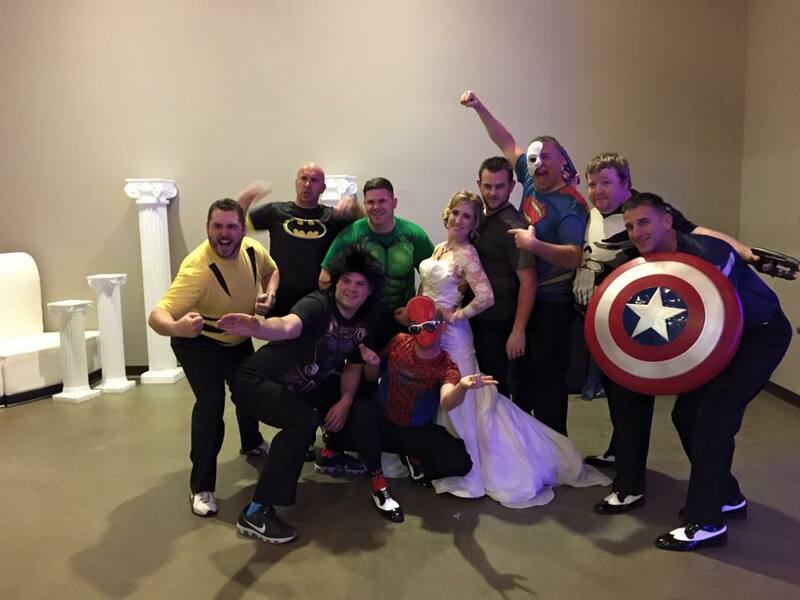 As any bride would, I walked up to said plate, went She-Hulk, and pulled that sucker right off! It was a beautiful thing.